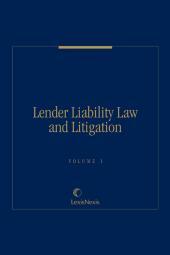 The first complete guide to the theory and practice of lender liability cases. 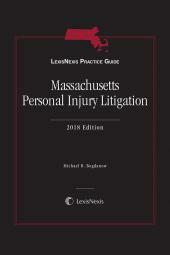 Print Book :2 volumes: looseleaf; updated with revisions. The text includes discussions of relevant case law and statutes, as well as practical hints on how to apply the law in day-to-day transactions. 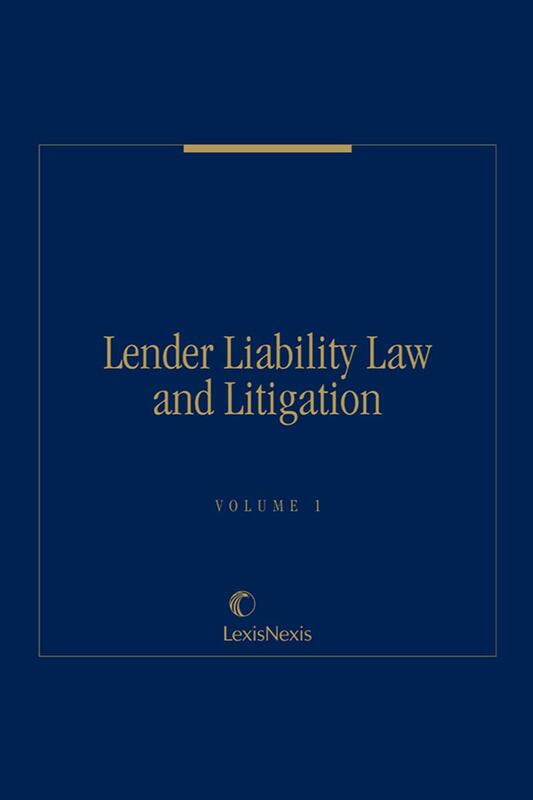 Chapter 23, Lender Liability Issues Related to Subprime Lending addresses special considerations for lenders that engage in subprime lending activities related to mortgages, credit cards, payday advances and title loans. 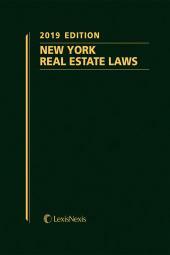 It describes the characteristics of the subprime lending market, and the risks and restraints for lenders. Specifically, it details regulatory guidance that, while targeted at financial depository institution lenders, has been adopted in large part by states.